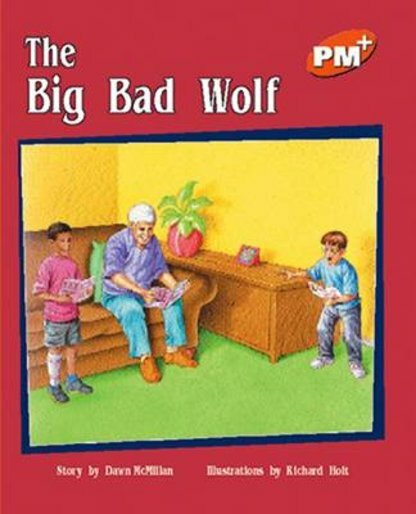 This is the final book in the series about Max and his grandfather. Max is disappointed when he gets a very bad cold and cannot be in the school play. However, Grandad comes to the rescue.